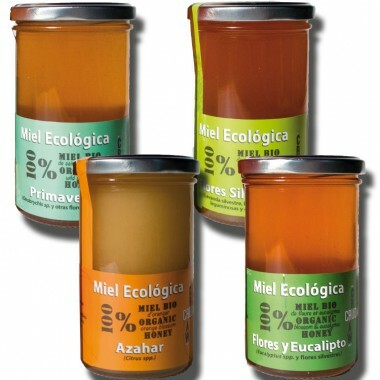 This honey will surprise you for its flavor, made from a variety of wild flowers that grow naturally in Sierra Morena. Produced in Sierra Morena (Andalusia), our bees take advantage of the nectar of a wide variety of wild flowers: lavender, rosemary, thyme, heather, myrtle and legumes. This honey can change slightly depending on the climate of each season, since all these blooms are wild and is produced in a traditional way. It is one of our most complex honeys in terms of flavor refers, sweet, slightly acidic and slightly bitter reflects the colors of a diverse landscape.